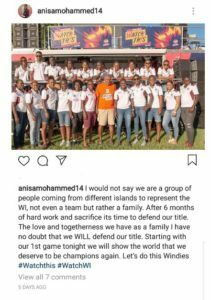 CWI- With a win in the bag, WINDIES Women will go into their second match of the ICC Women’s World T20 2018 full of confidence. 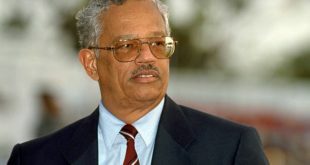 The hosts and defending champions were brilliant against Bangladesh on the opening day at Guyana National Stadium. They now come face-to-face with South Africa on Wednesday night at the. Stafanie Taylor’s team will have their eyes on a second win and take a step close to the semi-finals. 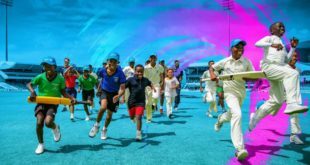 A big crowd is expected for this cracker of a match, as it will be the home team’s first match at the Daren Sammy Cricket Ground in St Lucia. 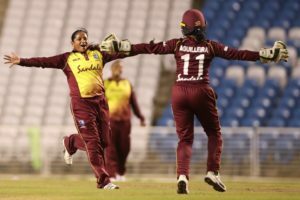 The match will have special significance for off-spinner Anisa Mohammed who will mark her 100th T20I in a Windies shirt. She has been a regular in the Windies side since making her debut in 2008 and has played in every ICC World T20 tournament. The 30-year-old made her ODI debut against Japan way back in 2003. 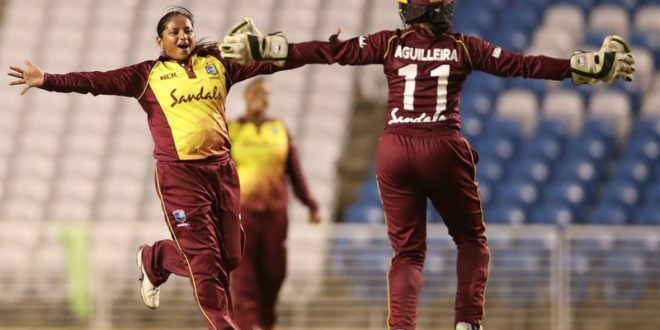 She started her T20 career five years later against Ireland in Dublin in the first T20 for a West Indies team – the same match which marked the debuts of Deandra Dottin and Stafanie Taylor. The trio played key roles in the team which stunned the cricket world to beat the highly-fancied Australians to win their first ICC Women’s World T20 title in India two years ago. Mohammed rated it as the highly of her career so far. 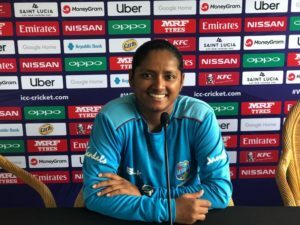 She became the first bowler to take 100 T20 wickets and now has 113 wickets at an average of 16.4 runs per wicket and economy rate of 5.5 runs per over. In addition, she has played 115 ODIs, taking 146 wickets at an average of 19.6 runs per wicket. “We played against them recently, we went back and looked at videos and where we fell down. We have worked hard on those things to put it right. To be honest I was blown away by the response we got in Guyana. It was the first time I’ve seen so many people come out to support women’s cricket in the Caribbean. Last night we had close to 2,000 spectators here in Saint Lucia and that wasn’t even a West Indies game so I’m really looking forward to the crowds here at the Daren Sammy Ground. We want to see the people come out and support us and get behind us and help us to be champions again. On areas of improvement: We still have five games to go – and I say five games – because I believe my team is capable of going all the way and win again. We are looking to build on each game and we are looking to improve in all areas. 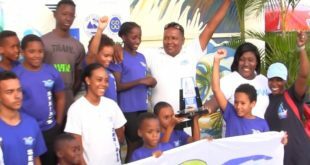 We are focused on doing it again for the people of the West Indies. That would mean everything to all of us. Any changes in her game plan and strategy: My action has changed a bit over the last few years. Off-spin is off-spin and I prefer to stick to the basics and look to get wickets. Over or around the wicket? It does really matter that much. A lot depends on the batter and how they’re playing at the time. From the time I started I just wanted to make a name for myself. I never really wanted to emulate anybody I just wanted to play my way and prove my worth and stand out. 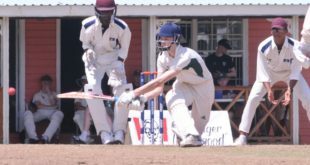 On support from Cricket West Indies at pre-tournament camps: This worked really well. That’s one of the things we have been working for – to get the team together from early. CWI has given us that chance to work together and train together. We are more of a family now and that has helped us as a team. First ball is 8pm (7pm Jamaica Time). Fans across the Caribbean can #WatchThis on ESPN – who is bringing all 23 matches LIVE. 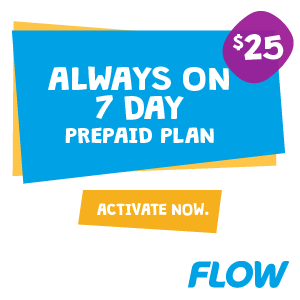 Matches will be broadcast from Guyana, St. Lucia and Antigua on ESPN Caribbean and ESPN Play – ESPN’s multiscreen live and on-demand broadband service.